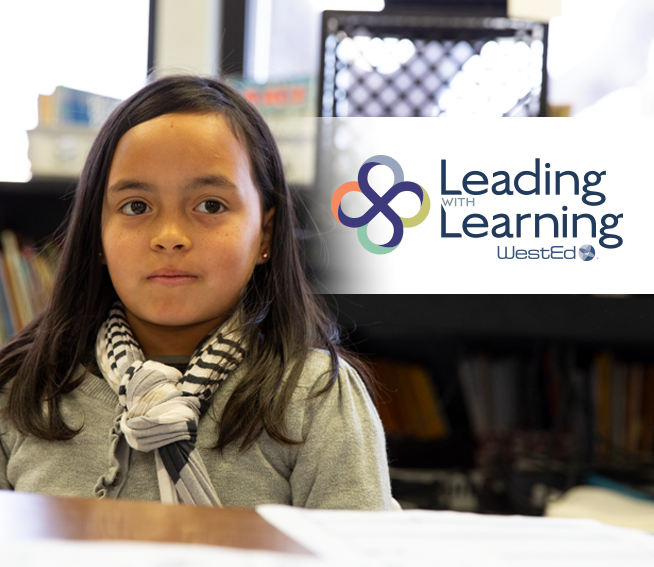 This two-day institute will provide the opportunity to learn about the needs of English learners, students with disabilities, and dual-identified students. 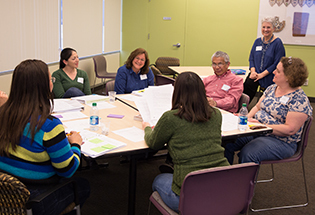 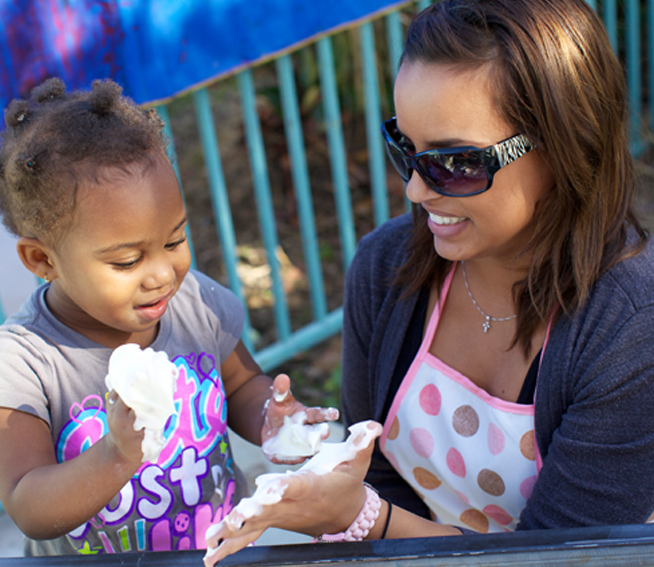 PITC Trainer Institutes are designed to help early childhood professionals improve the quality of infant/toddler care in their programs, community, and state, as well as build adult learning and teaching techniques. 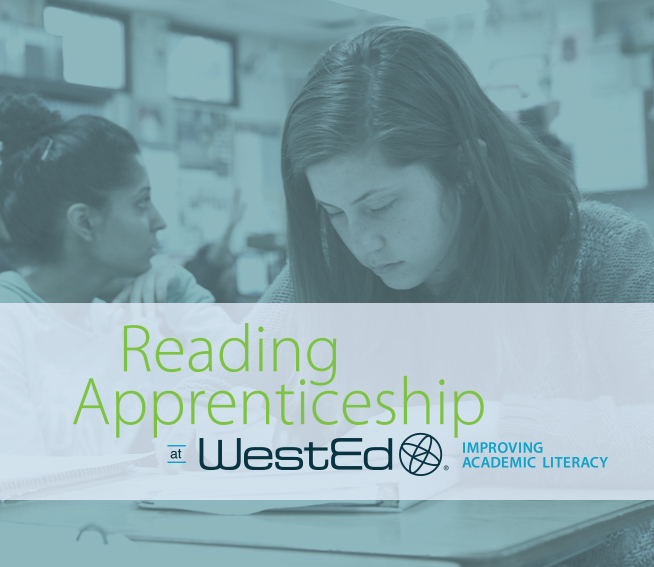 Come to San Francisco with a team from your school or district and experience the Reading Apprenticeship framework.